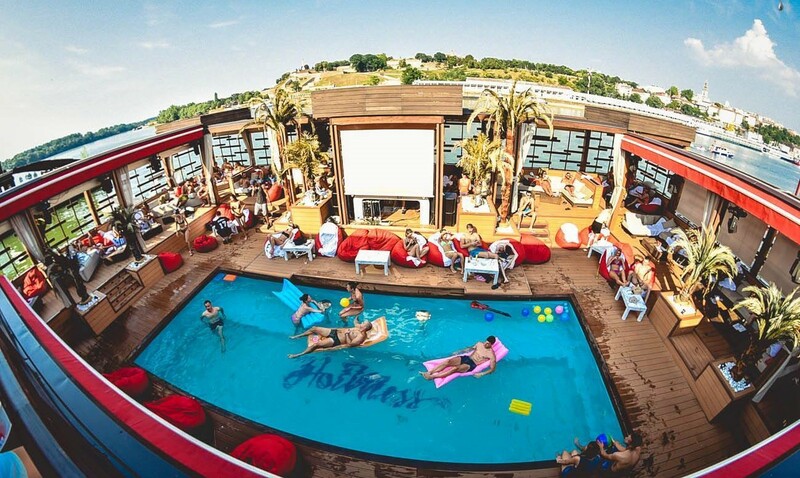 This weekend stay out of the heat and chill out by the pool at Belgrade’s Hot Mess. Hot Mess is a lounge and chill out bar during the day where you can chill with your friends and sip cocktails by the pool. Also providing a food menu this is the perfect place to spend the long summer days relaxing by the coolest pool in Belgrade, with the only the coolest crowd. Monday nights this is the best party venue, with the sexiest RnB night. 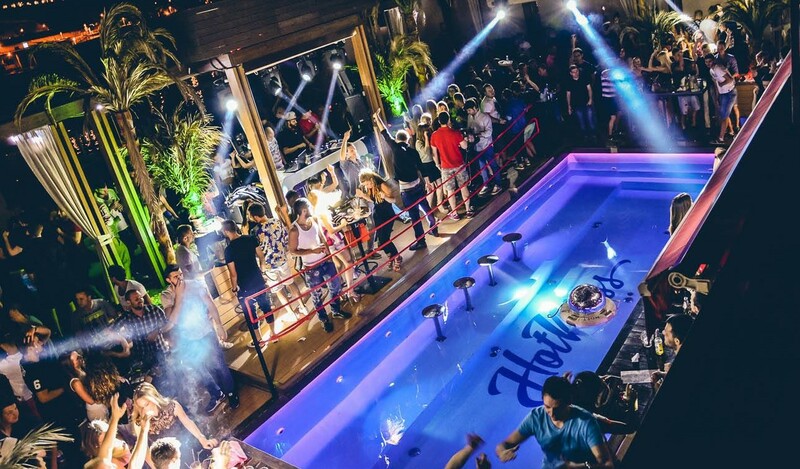 Packed full of Belgrade’s most beautiful girls, this is the ultimate party club. Party kicks of Monday nights from midnight and you can party to the best RnB beats. Get ready as things can get wild at this pool party. This is one of Belgrade’s top clubs so make sure you make it your party place while in town.